The wheelchair saves my wife a lot of energy taking care of me. I am only able to walk so far. 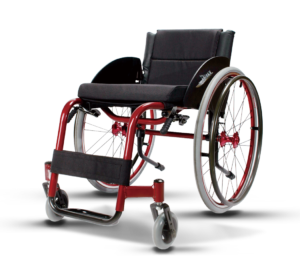 In my daily life, I normally use a power wheelchair. 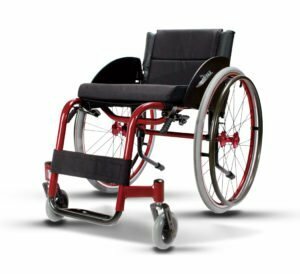 The manual wheelchair is for going outside or traveling. 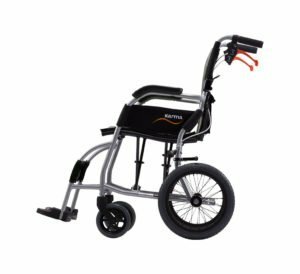 My wife preferred a manual wheelchair for outdoor activities. The other patients in the rehabilitation center refer us to Karma. From what they told us, I know Karma is a company with a good reputation from the end users. Also, a high percentage of the wheelchairs on the market belong to Karma. In addition, we took into consideration the convenience of regular maintenance and repairs. It is one of the key reasons for our purchase. 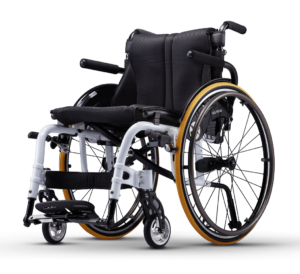 Karma is a Taiwanese brand and the ultra-lightweight of Ergo lite wheelchair coupled with the high quality of the product are the three main reasons for us to purchase the wheelchair. 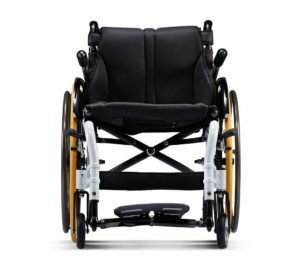 The wheelchair is very light and convenient in my daily life. I love the storage bag as well. 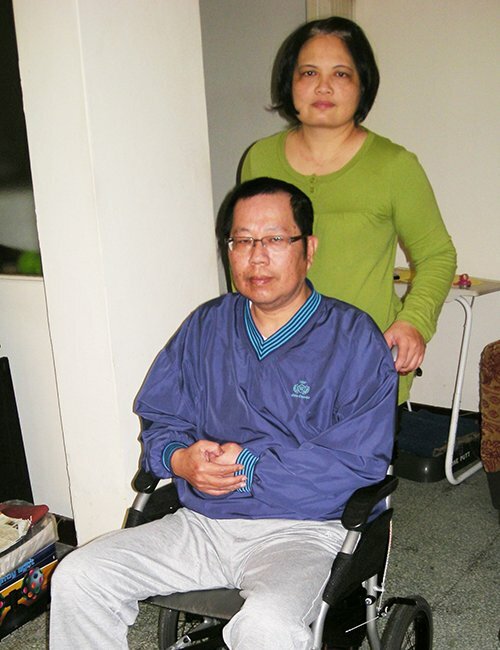 The wheelchair saves my wife a lot of energy taking care of me. 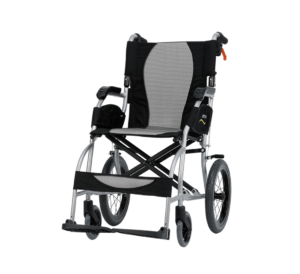 I love Karma’s products very much and will continue to purchase their products in the future if I am in need of another wheelchair. I hope there will be more ergonomically designed and lightweight products for me by then.